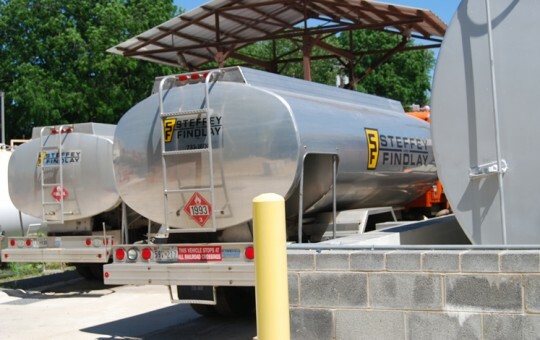 Steffey & Findlay is a leading supplier of masonry materials, fuel oil, and coal. We sell masonry materials for residential, commercial and governmental projects. 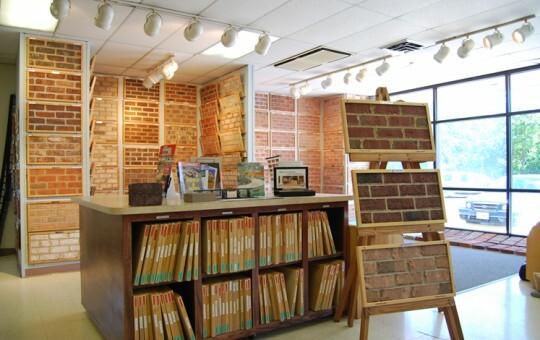 Our masonry materials center upon brick and we have one of the largest selections in the area. In addition to selling brick and brick accessories, we sell other masonry materials and their accessories. 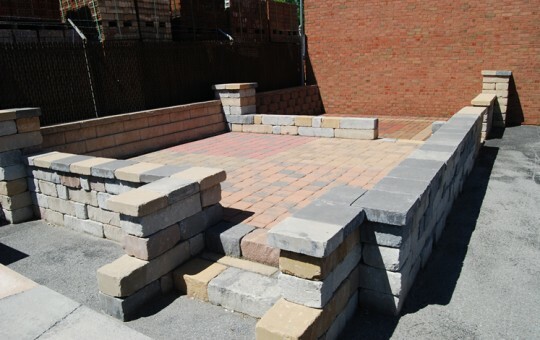 Such items include concrete block, veneer stone, retaining wall and garden wall blocks, and paving materials. Paving materials in addition to brick pavers including concrete pavers, flagstone and slate. See our building products tab for a more complete listing. We have a large selection of items in inventory and have the ability to special order many additional items. 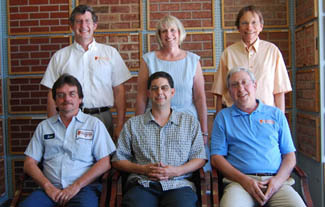 We have been proudly servicing our area since 1873 when we began business along the C&O Canal in Williamsport, MD. 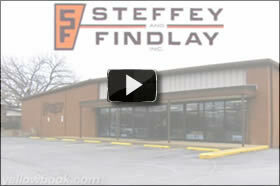 Our showroom and warehouse is located at 177 S Burhans Blvd, Hagerstown, MD 21740. Our sales personnel are knowledgeable and are always willing to assist you. We take pride in our service. Products can be picked up at our yard or delivered to your location by our courteous delivery personnel. 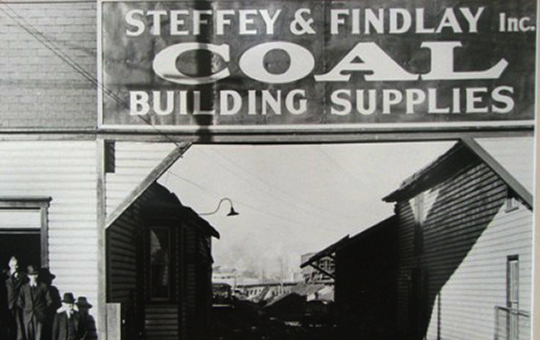 We have been proudly servicing our area since 1873 when we began business along the C&O Canal in Williamsport, MD. Our showroom and warehouse is located at 177 S Burhans Blvd, Hagerstown, MD 21740. Our sales personnel are knowledgeable and are always willing to assist you. We take pride in our service. Products can be picked up at our yard or delivered to your location by our courteous delivery personnel.